To fit most modern (90’s & up) Rickenbacker® 4003 basses. Available with flush, beveled or rounded-over edges; right or left handed. 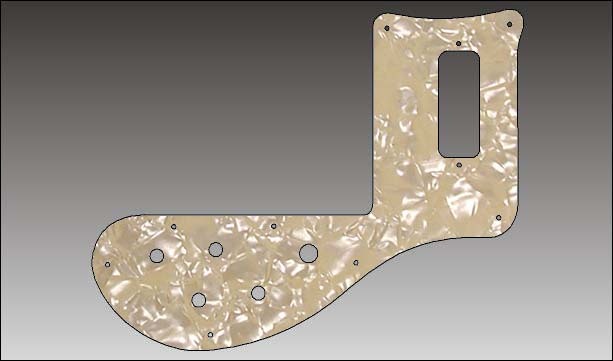 This Rickenbacker® 4003 guard will fit most one-piece, mid-90’s to current 4003 basses. Early 4003 two-piece models are available, but require guards or tracings to duplicate. 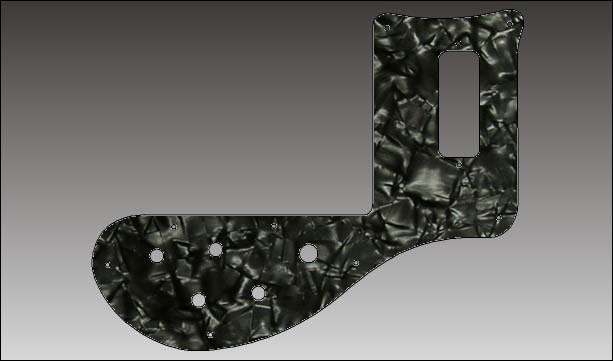 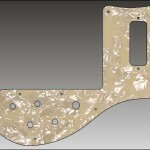 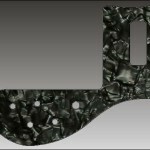 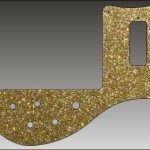 A two-piece to one-piece conversion guard is also available. 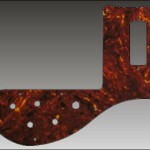 Hand-polished edges on acrylic material. Basses prior to the mid-90’s and left-handed guards usually require guard or a tracing. 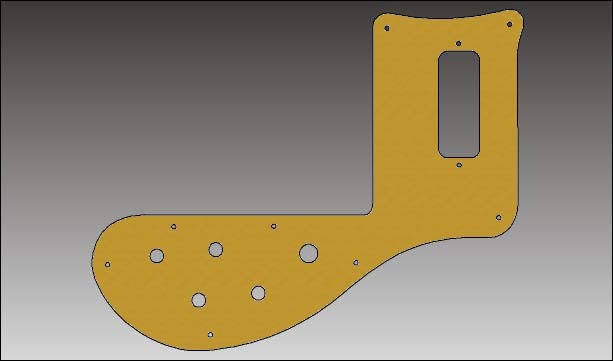 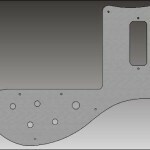 Click here for a template: Current Rick 4003 Guard. 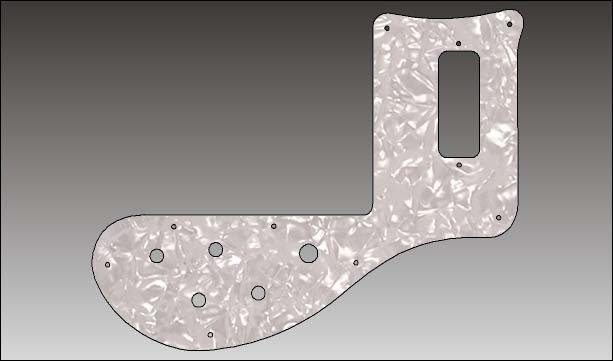 In early 2015, Rickenbacker introduced a slimmed-down 4003 guard that follows the bottom edge better and looks more like a 4001 guard. 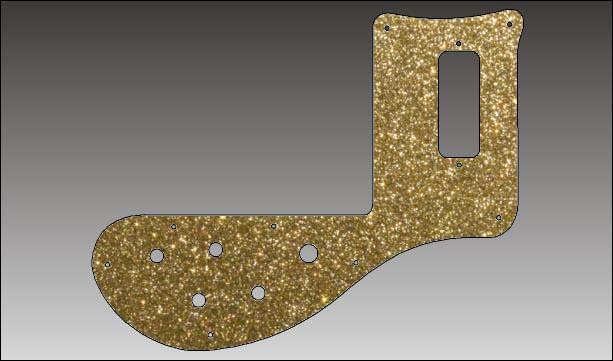 The screw hole pattern, control holes and pickup location are the same on both guard versions.